Miami Herald reported that Taletrius Bradley, 19, was killed in a tragic crash on his prom night. 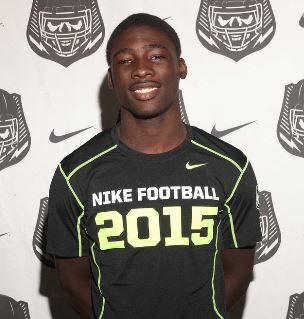 Bradley was a standout football player for Deerfield Beach High School. Another standout player, Demetrius Palmer, was severely injured. Both teens were ejected from the front seat of a 2017 Chevy Corvette that Bradley’s mother rented for them for prom night at another school. Bradley dropped off his date and picked up Palmer before the accident happened. Bradley recently received his test scores that he needed for a football scholarship. His graduation was this week.